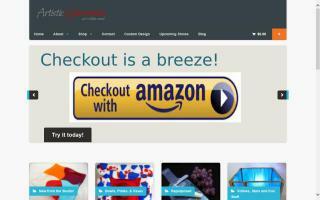 In ALLterNATIVEliving's blog, you will find many different articles on gardening, green living, and in-depth reviews on interesting products and informative books and movies. You will also discover several recipes and crafts ranging from household cleaning ideas to how to make something out of random things you may already have around the house. 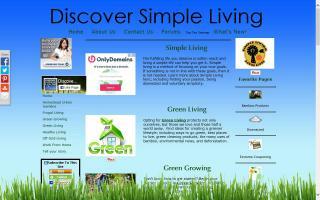 Discover Simple Living is a place to share interesting, creative, and valuable resources for living an intentional, simple and conscious lifestyle. 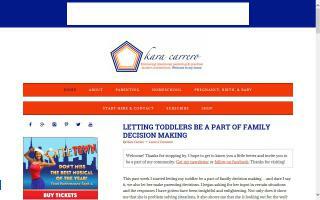 This page is a resource for making value driven decisions that enrich life and widen perspectives. 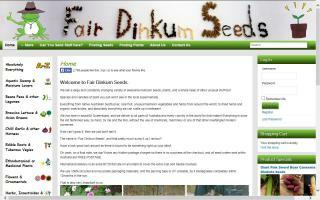 We are a Permaculture farm with a fun focus. We believe in encouraging people to get involved in growing their own food, engaging with their local community and finding new and resourceful ways to live. We are involved in Permablitz Margaret River, offer a range of courses and have a great site to visit full of displays of small scale systems appropriate to the home grower. 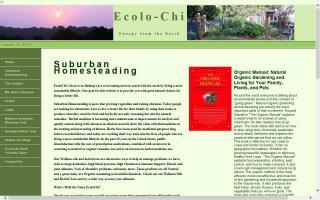 Learn how to grow your own food and herbs and tend your yard organically. 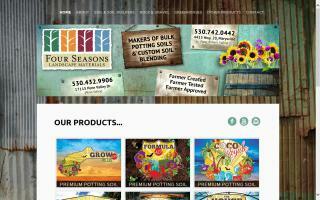 We are a bulk supplier of garden supplies & landscape materials. 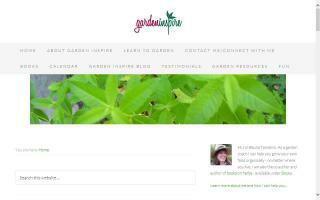 We offer a full line of organic compost & soil amendments, rock, bark, flagstone. We deliver or you may pick up. We have a variety size trucks to serve your needs. If you are looking for a custom soil blend you may mix and match any of our products with a variety of bagged fertilizers and we will mix it for you! 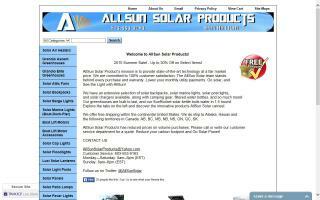 Take a look at our brochure on our website to see the variety of products that we offer. 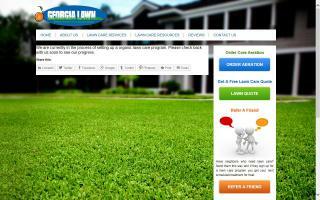 Georgia Lawn is a lawn care provider that is currently in the process of going green with its lawn care program. GMO Free PA is a state-wide grassroots organization and we are here to empower all of you to re-connect with your food supply and support you in standing up for your need to know what is in your food. Our mission is to publicize the newest research and information regarding the risks of genetically engineered foods, assist and educate consumers in selecting vendors and products that are GMO free, and advocate for mandatory labeling of genetically engineered foods. It is estimated that over 80% of processed foods on our supermarket shelves now contain genetically engineered ingredients, and more than 150 genetically engineered species of crops are currently in development. With no long term safety tests conducted, our health and our children’s health may be at risk – so we must act now! We must create a tidal wave for transparency. 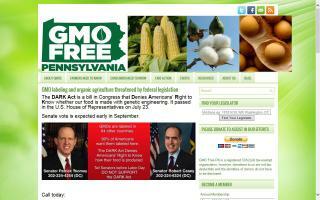 GMO Free PA calls upon you today to join us. Help us educate and empower one another. 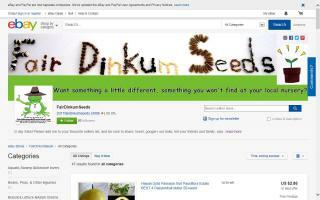 Join or start a group in your area. Holistic Wellness Practitioner as of 2008, Tai Chi and Meditation Practitioner since 2009, and Sustainable Urban Farmer since 2011. Specific wellness training in nutrition, fitness, and massage. 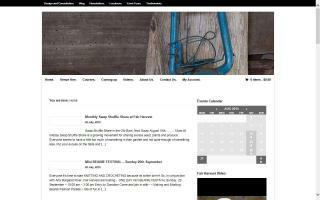 Sustainability training in private, school and community gardens, aquaponics and biodynamics. Also beekeeping, chicken, and goat steading. 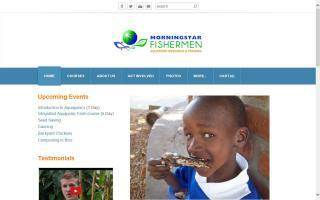 Morning Star Fishermen is committed to teaching sustainable living. "Give a man a fish; he eats for one day. 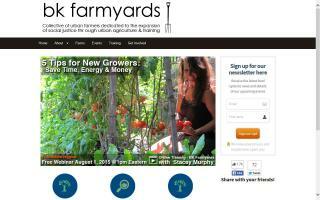 Teach a man to raise fish and vegetables using aquaponics and the whole community eats!" Our mission is to eliminate world hunger by teaching people in developing nations, as well as in the United States, to grow their own sustainable food supply using aquaponics.